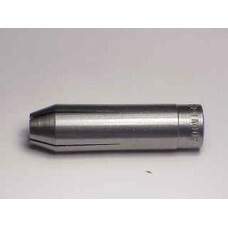 There is no loading system that will load more accurate ammunition than the Lee Precision .25-60 Re.. 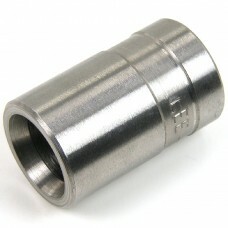 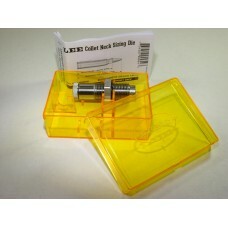 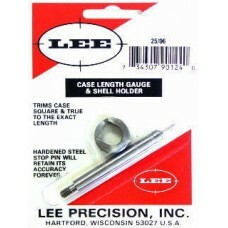 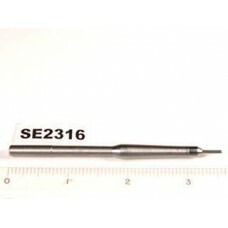 The Lee Precision .25-06 Remington Collet Die preserves the perfect fit of your fire-formed cases b.. 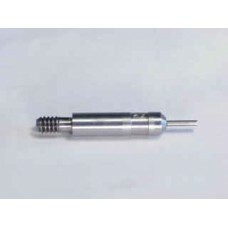 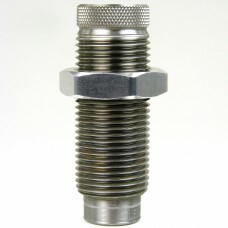 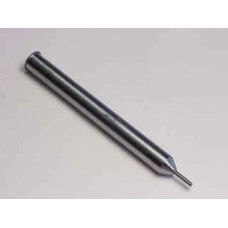 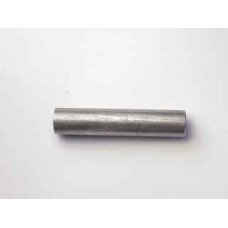 The Lee Precision .25-06 Remington Factory Crimp Die with standard 7/8" by 14 trheads is packaged .. 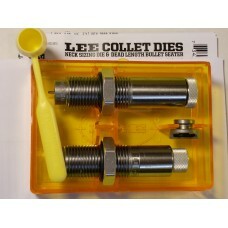 The original paper instruction sheet included with Lee Factor Crimp Dies as supplied by Lee Precisi..